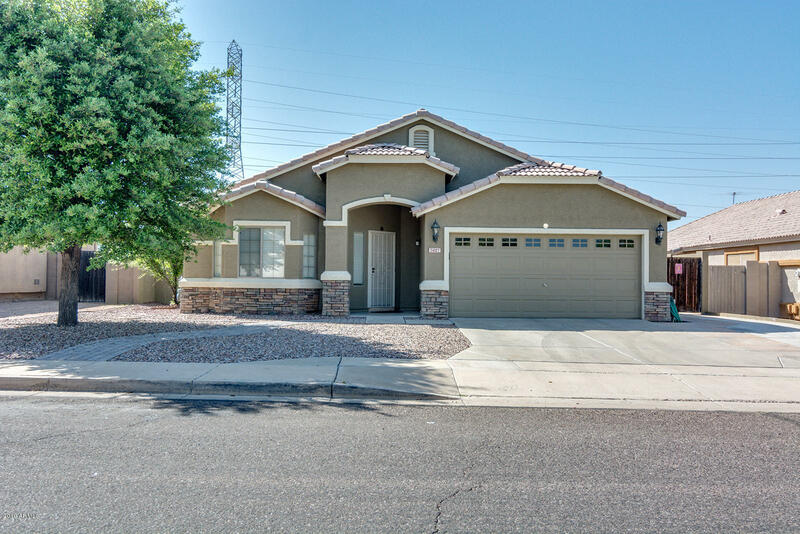 All ADOBE HILLS OF MESA homes currently listed for sale in Mesa as of 04/23/2019 are shown below. You can change the search criteria at any time by pressing the 'Change Search' button below. "PRISTINE CONDITION! Popular floorplan 4bed/2bath/+den/office! Attractive kitchen area complete with GRANITE SLAB Counters, matching upgraded SS appliances, recessed lighting and oversized Kitchen Island! Professionally titled throughout! Upgraded ceiling fan packages in bedrooms! 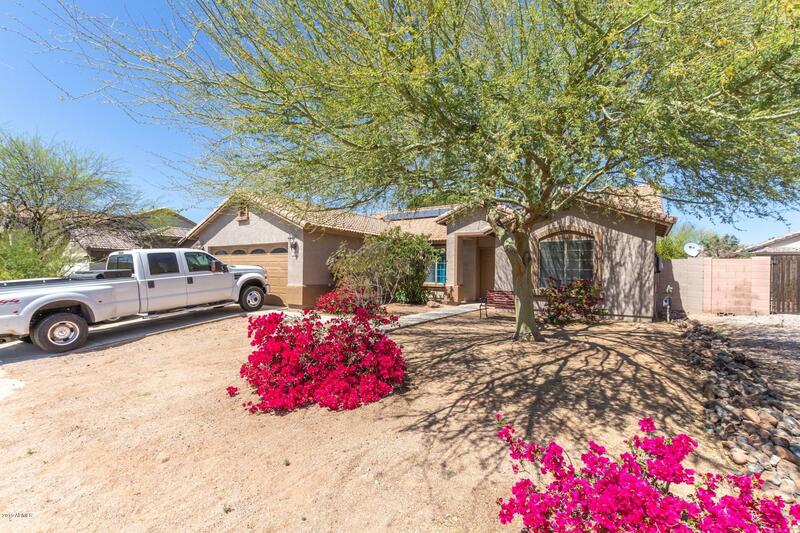 Spacious Master suite complete with oversized walk-in closet, dual sinks, Separate Shower/Tub! Roomy secondary bedrooms! Granite counter baths! Upgraded brushed nickel hardware and fixtures! Decorative niches/arches!" "Lovely home with open concept kitchen, dining and family room. master bath has seperate tub/shower, double vanity, and walk-in closet. Backyard has a sparkling pool with water feature, gated covered patio. Close to parks shopping and dinning. Call for a showing appointment today!"